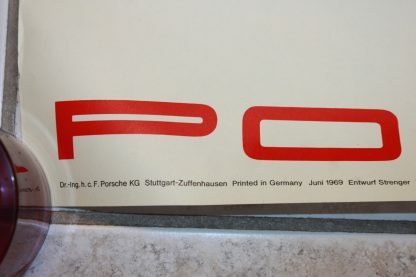 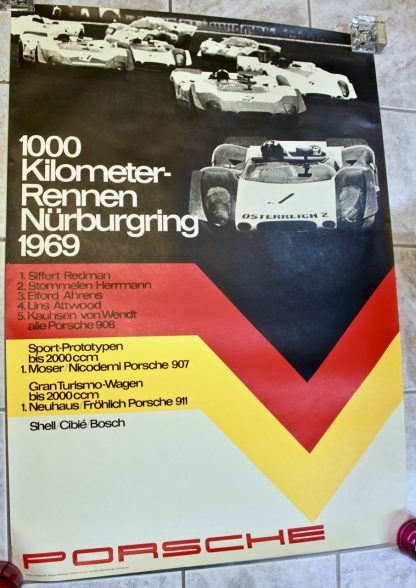 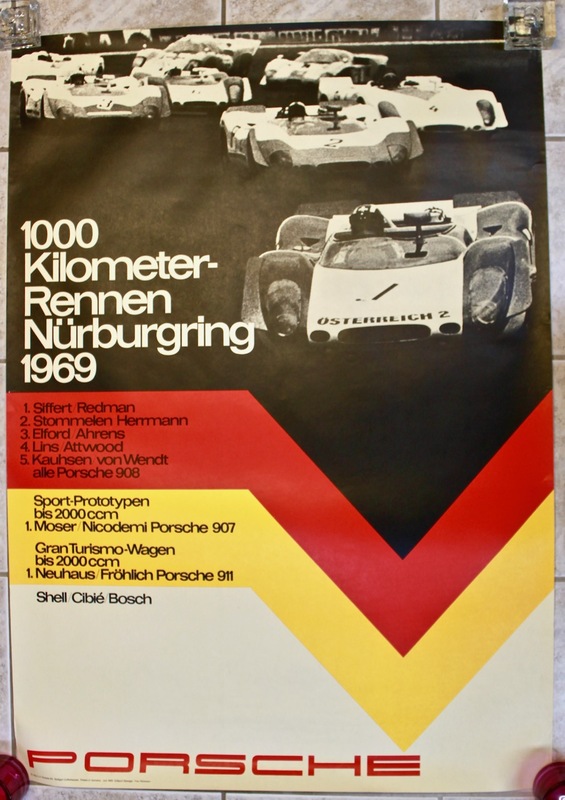 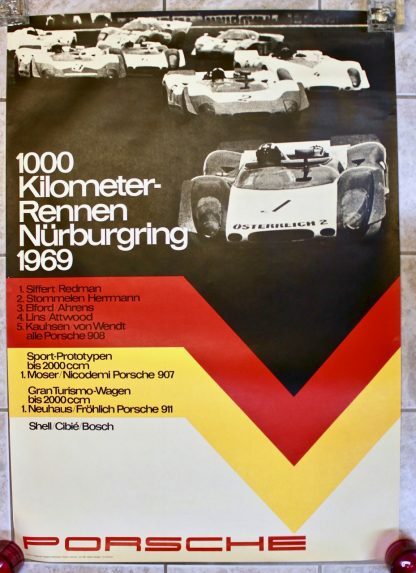 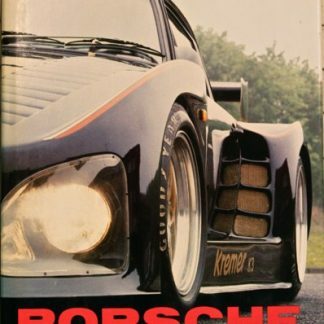 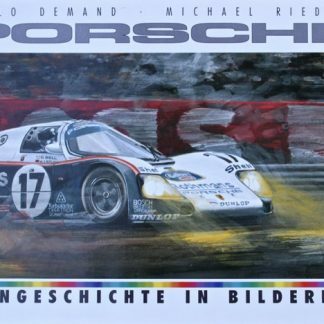 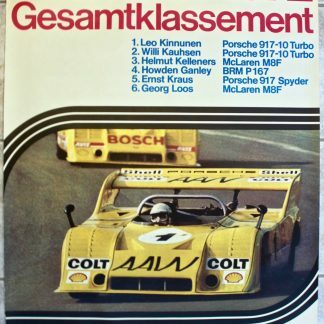 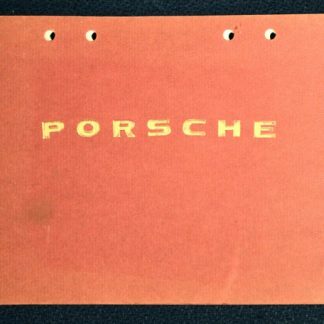 Original/genuine extremly rare full size poster (this poster is about 33×47″ 84x120cm – a bit larger than the usual 30×40″ 76x102cm format) Porsche factory poster “1000 kilometer Rennen Nürburgring 1969”. 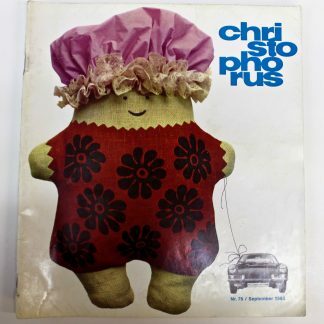 Printed in june 1969. 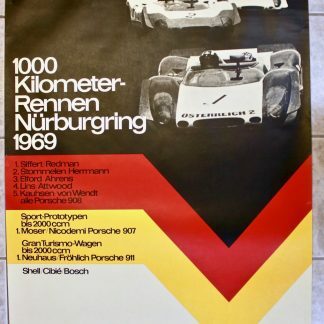 In excellent (for this age unusually good) condition!